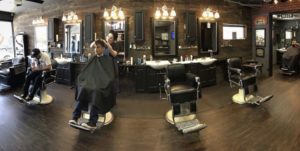 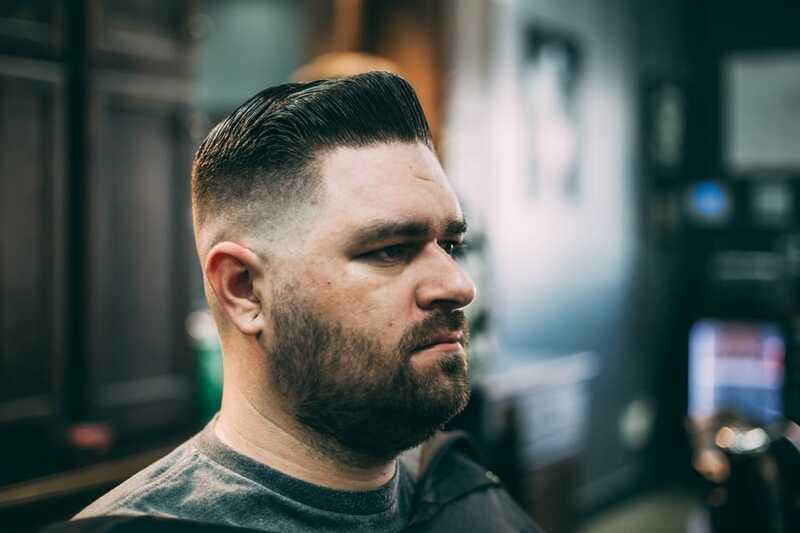 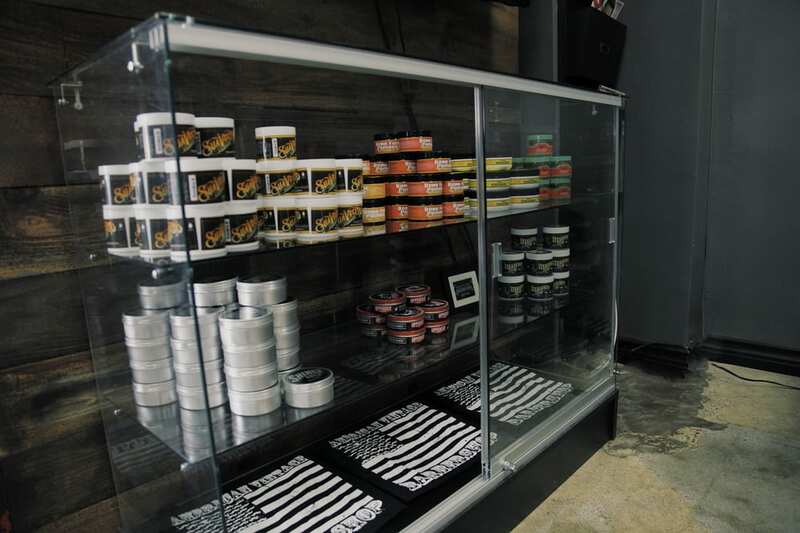 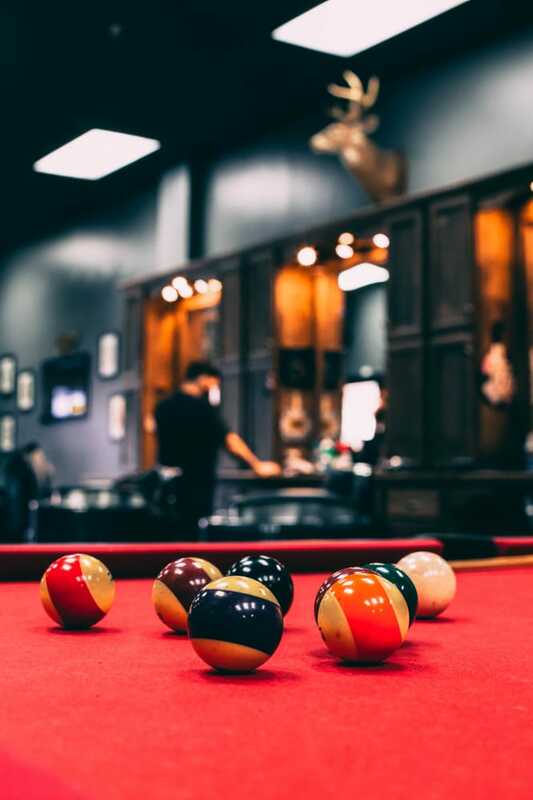 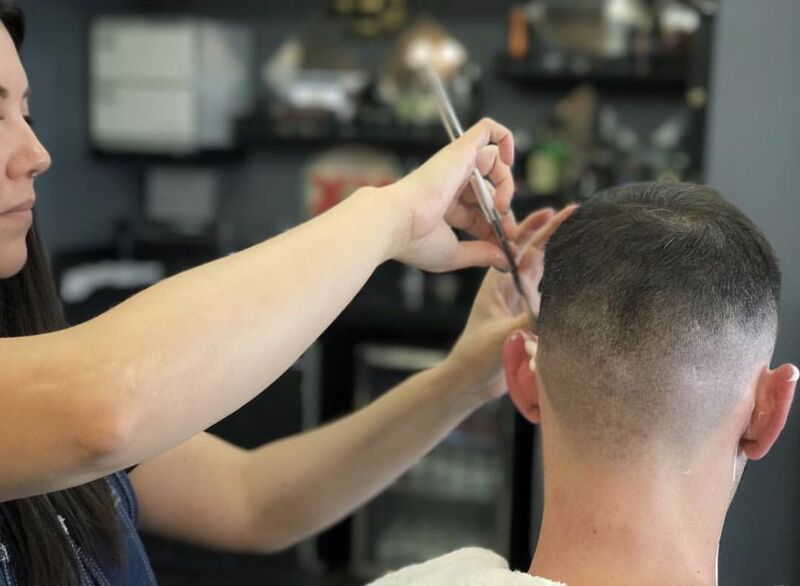 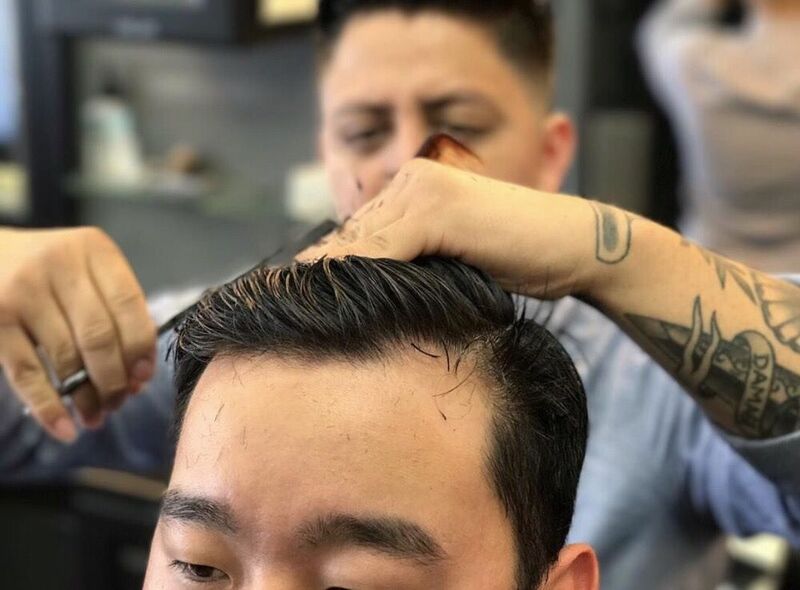 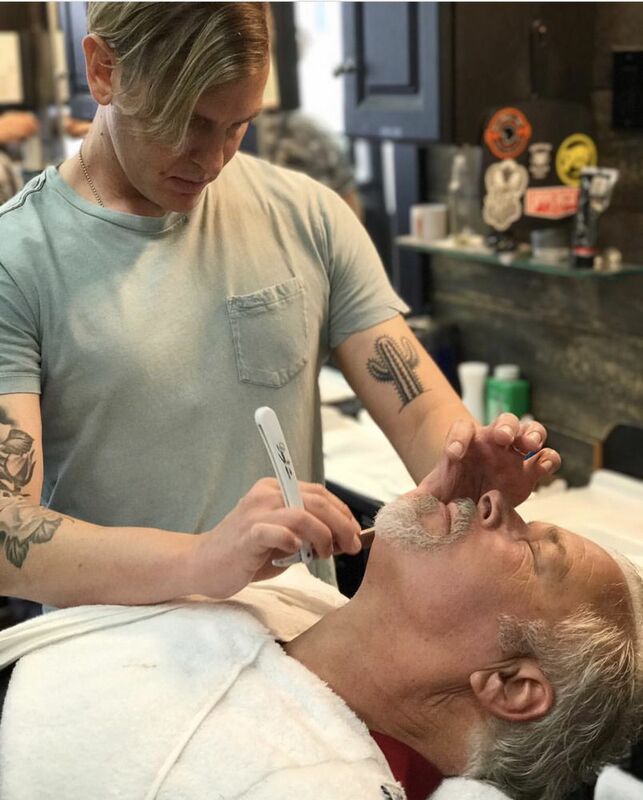 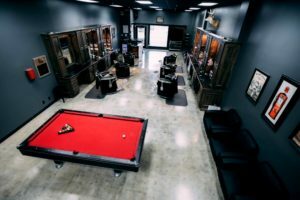 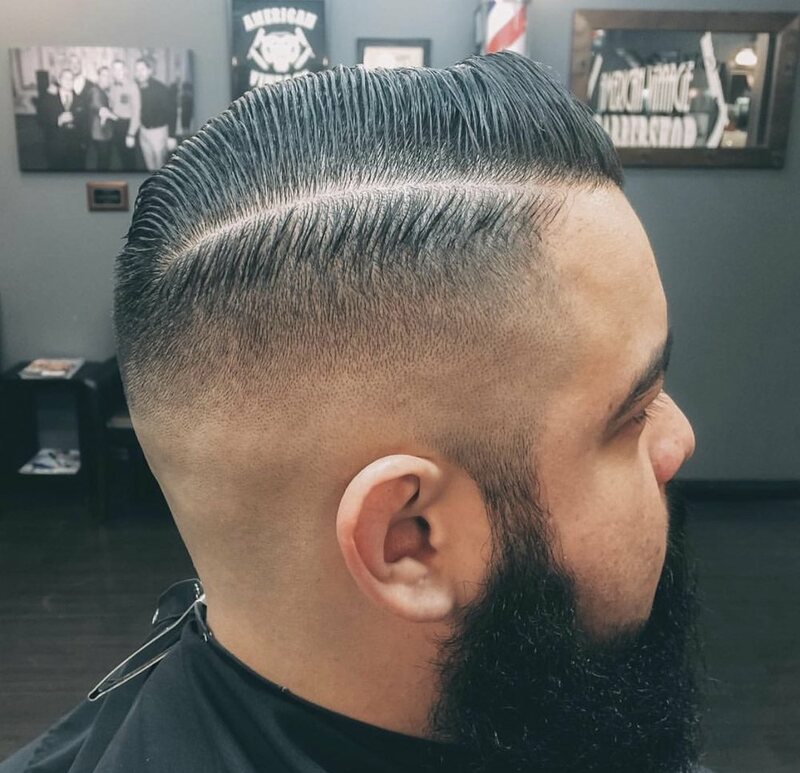 American Vintage Barbershop (two locations: Long Beach and Whittier, CA) offers classic, modern and specialty mens haircuts as well as traditional straight razor shaves performed by expert barbers in a cool relaxed atmosphere. 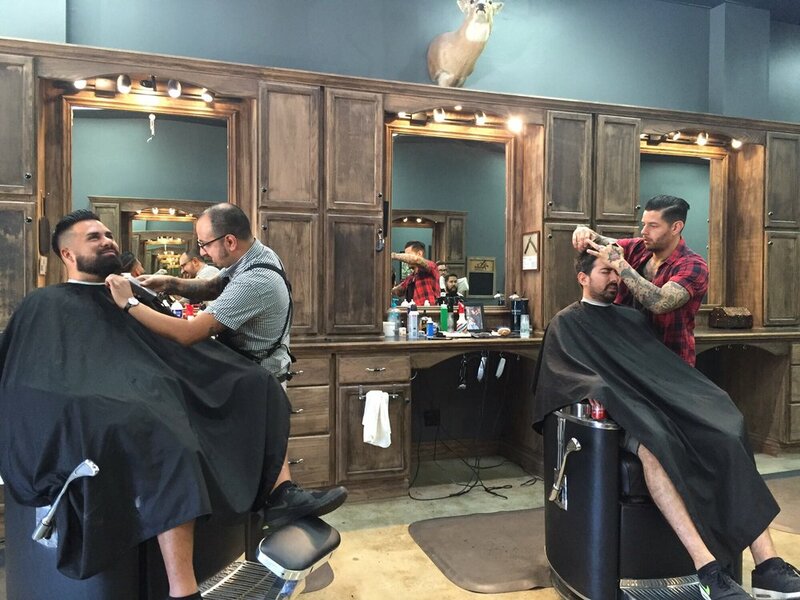 Walk-ins are welcomed, but they suggest booking an appointment for Fridays, Saturday and Sundays. 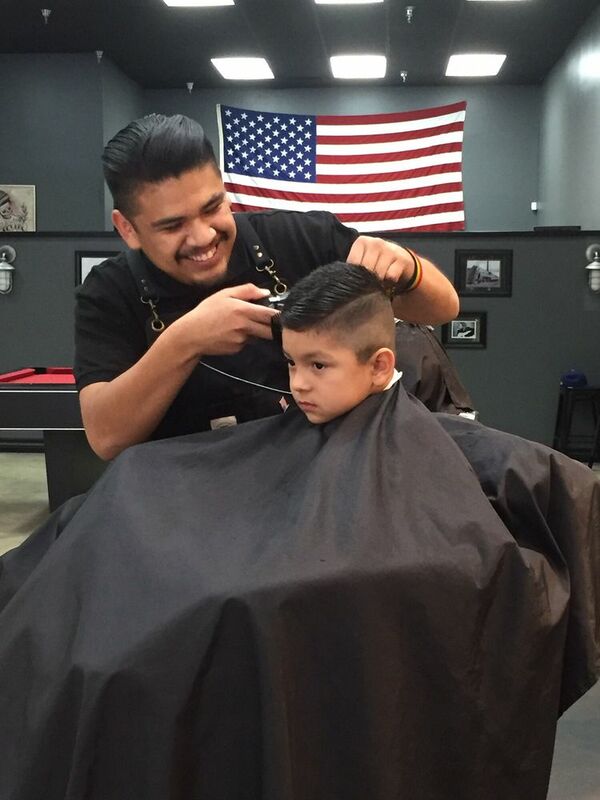 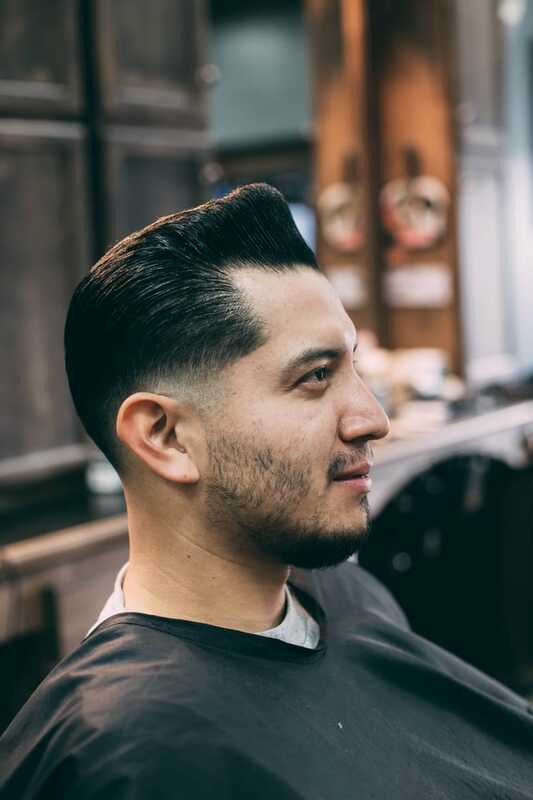 The owner, Carlos, has been practicing the art of barbering for nearly 7 years now. 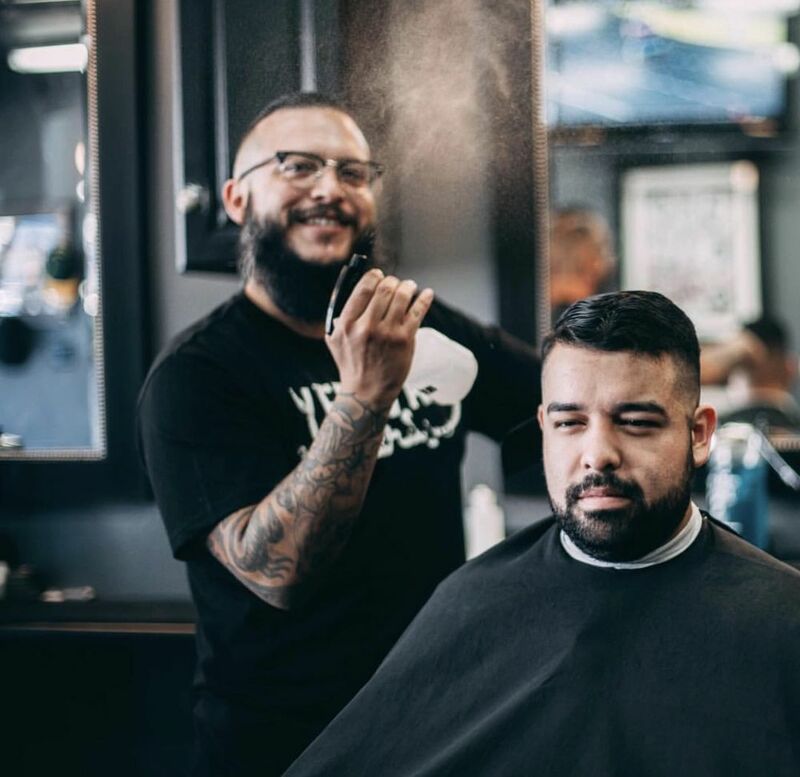 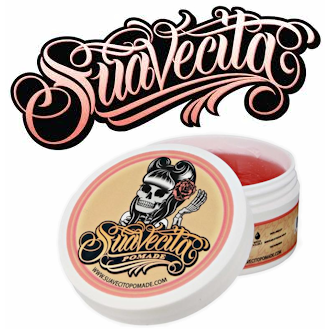 After years of learning and mastering his craft, he took the next step in the world of barbering and decided it was time to open up his own shop. 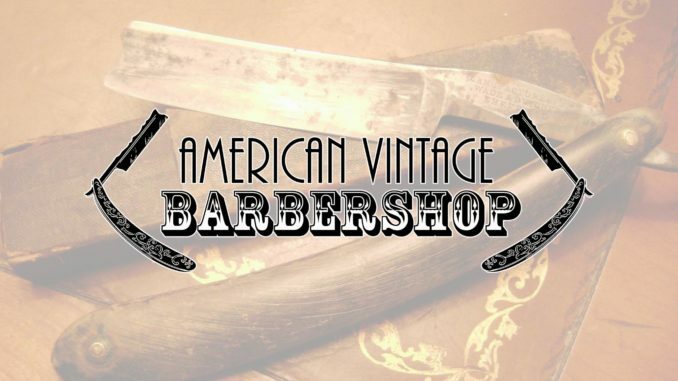 His vision was to create a shop that had a classic touch with a modern feel, the result was American Vintage Barbershop. 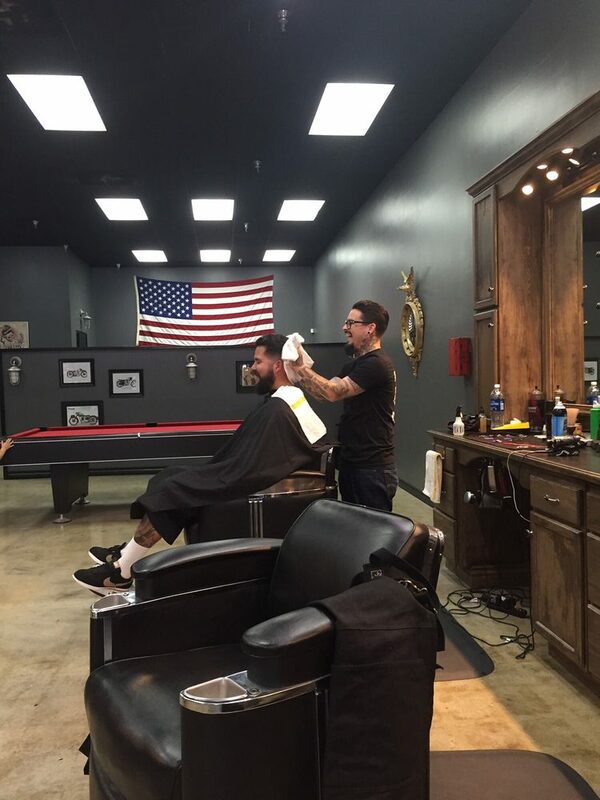 Along side his talented crew he has created a barbershop where everyone is welcomed and is able to receive top notch service.